Hey there my dear top dreamers! We are always here to give you some amazing ideas and inspire you to follow them! 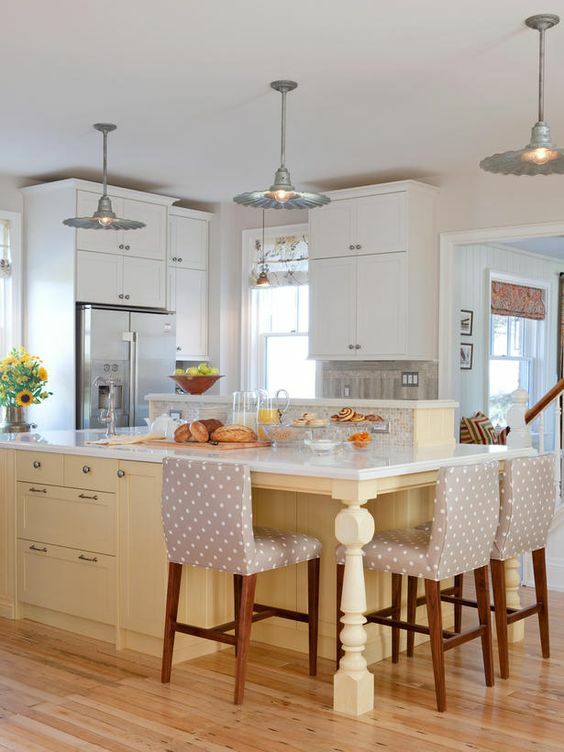 For today, we have a collection of 18 polka dot themed interior designs that will melt your hearts. Are you excited? 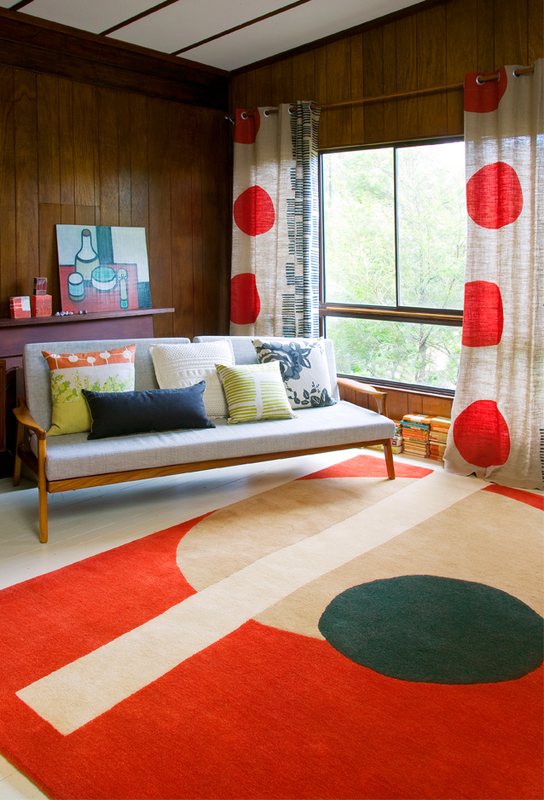 Prints and patterns are often used to make spaces feel more beautiful, inviting and attractive. 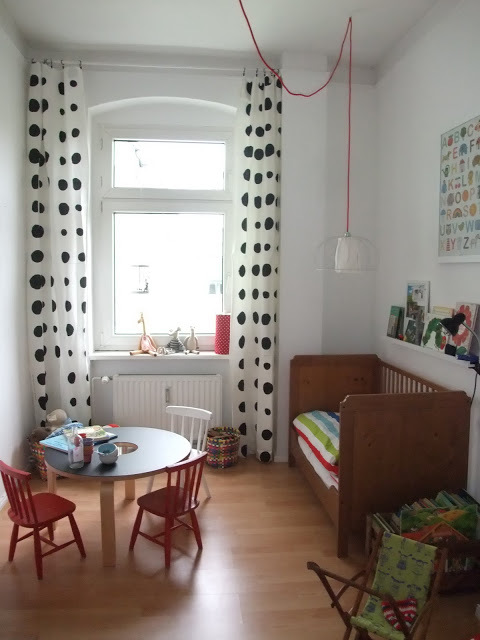 Polka dots interiors are very popular nowadays. 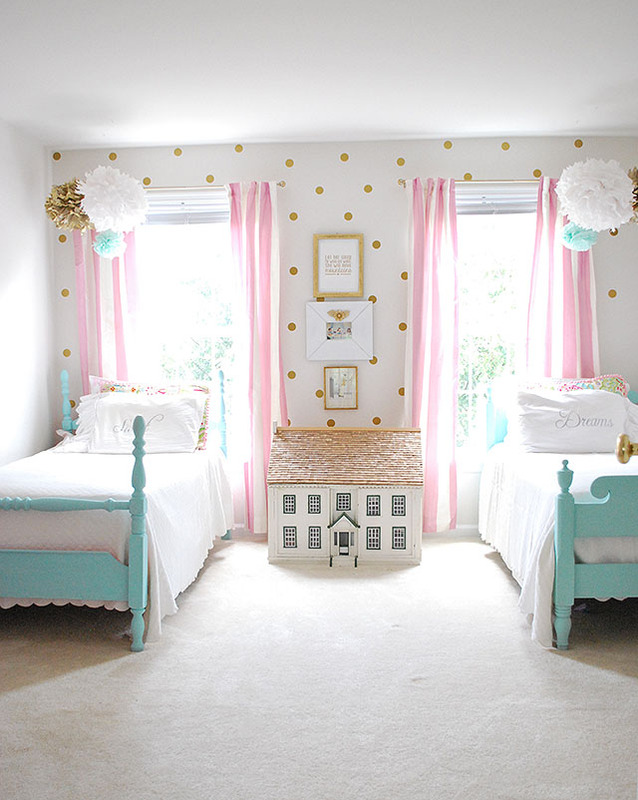 They can look just as adorable in the kids bedrooms, in master bedrooms or in the living rooms, and there are million of ways in which they can be included. 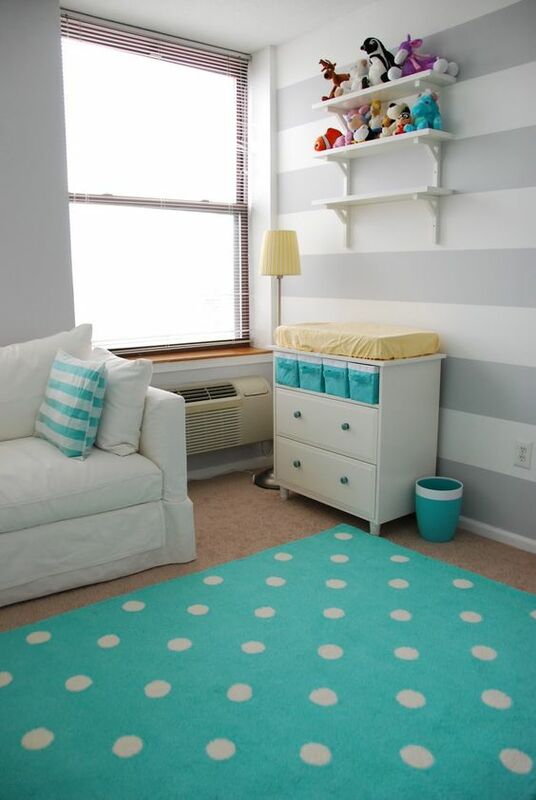 This pattern can add character to a blank wall, freshen up the furniture and create relaxing ambiance of a nursery. 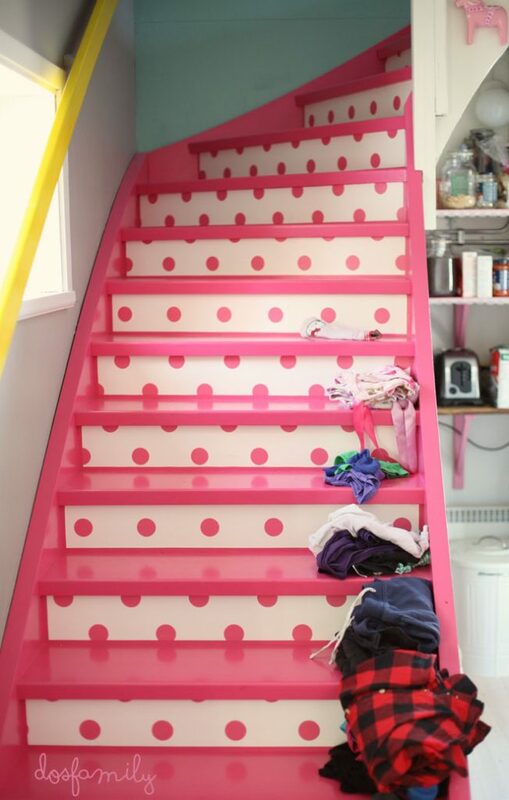 Let’s take a look at this polka dot themed interior designs and draw some inspiration. Enjoy and have fun! 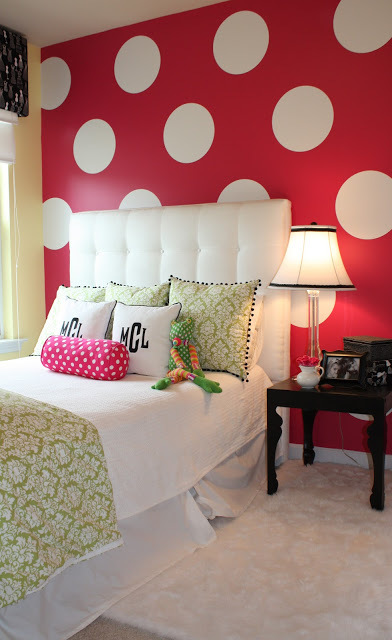 If you add this pattern to your walls, you will get classy and at the same time contemporary look. 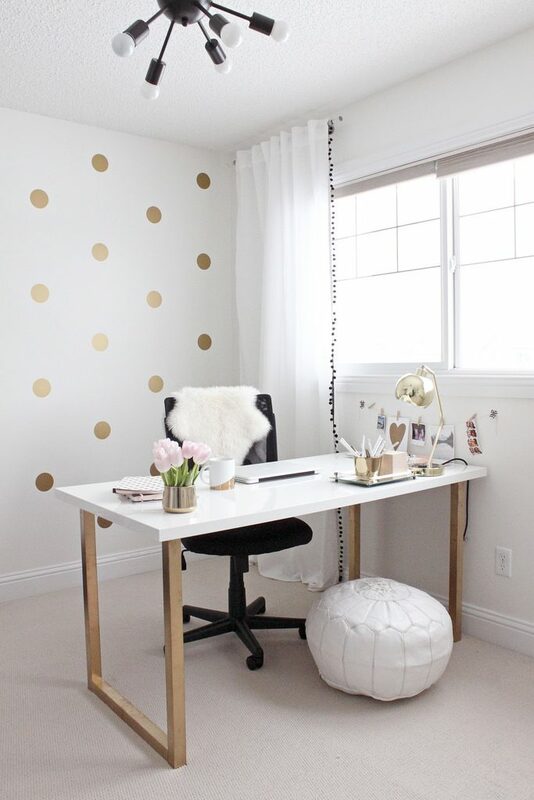 You can paint the dots in different colors. 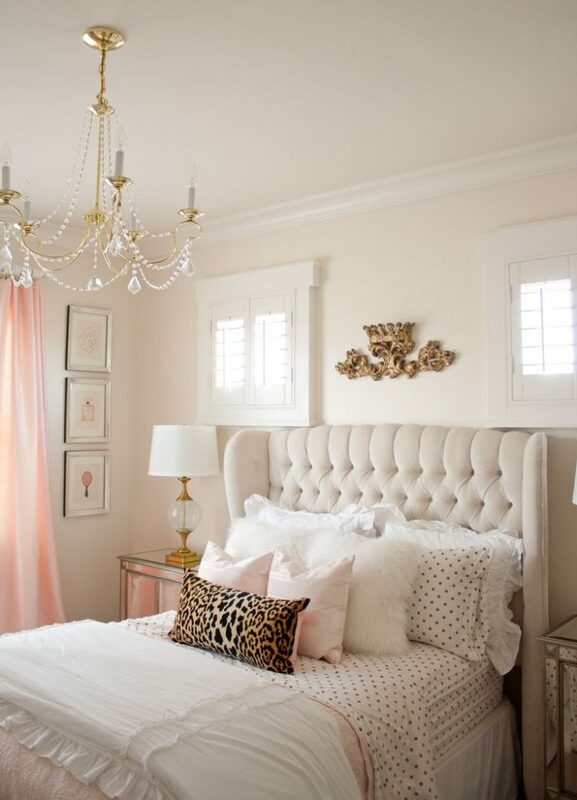 If you want to keep your space sophisticated, keep the color scheme neutral. 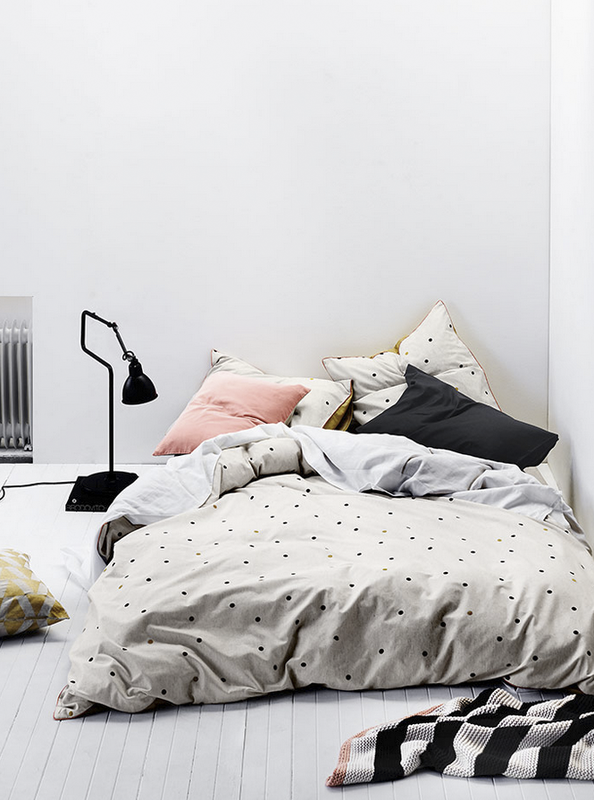 You can choose dotted bedding for your bedroom too. 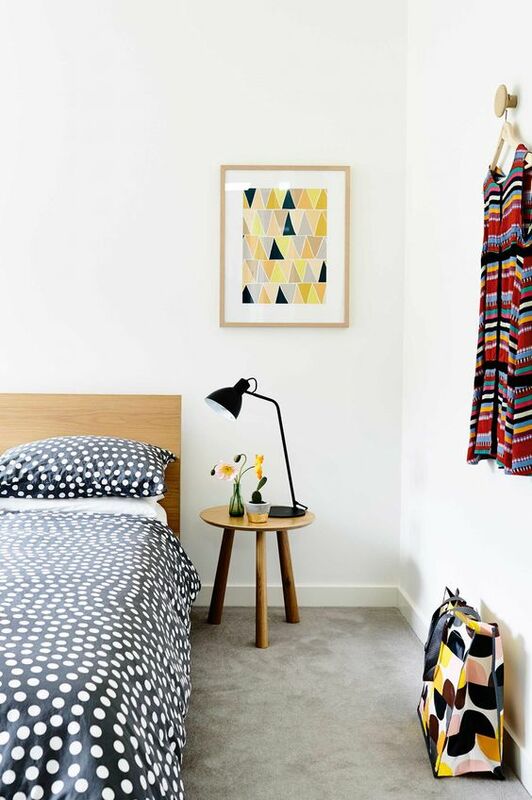 The black and white combo is a suitable option for an elegant, yet simple bedroom. 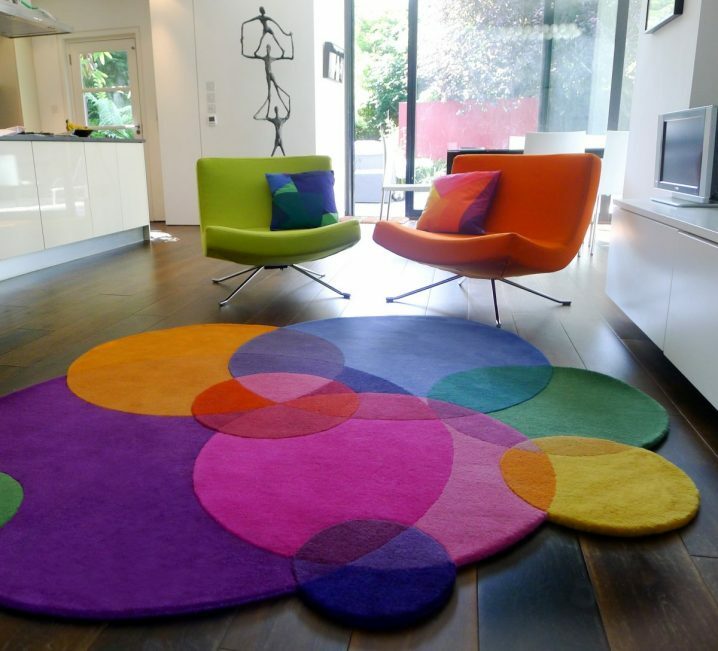 If you want to make your space more dramatic, you can choose some other colors. 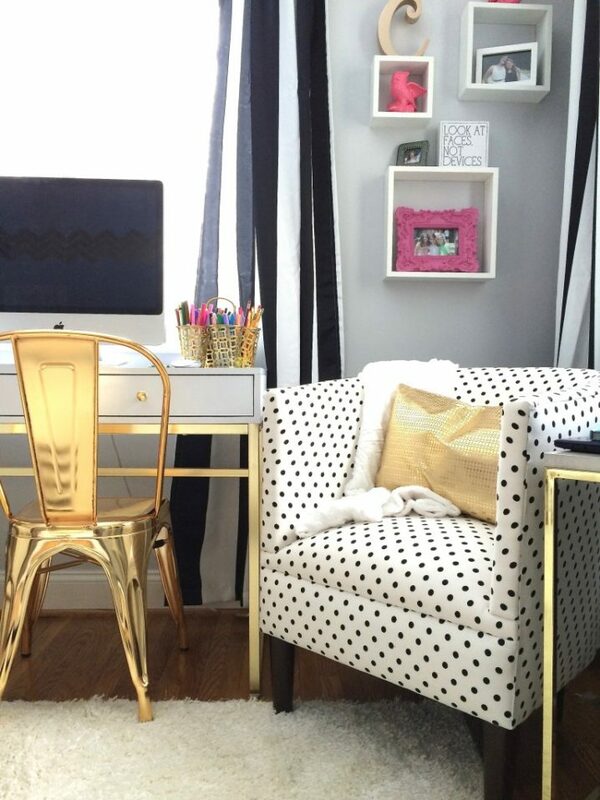 A great way to make your space more fun is to incorporate a polka dot themed carpet. 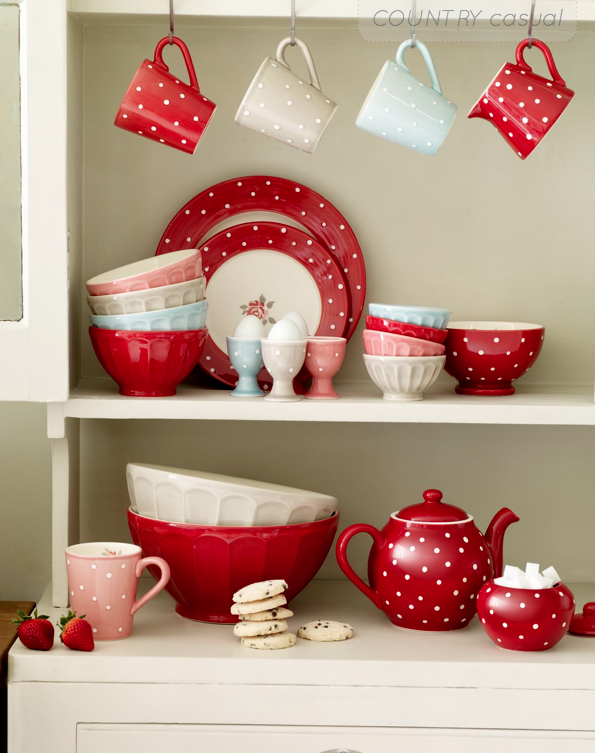 The polka dot dishware can cheer up your mood. 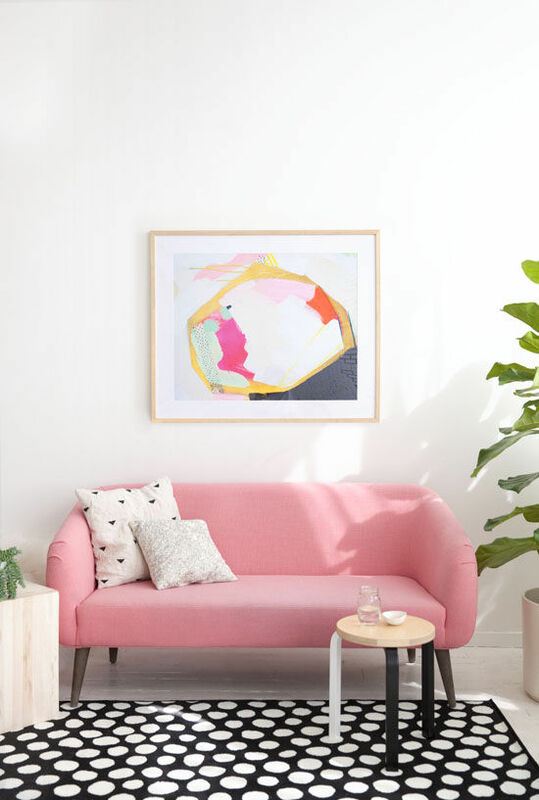 This is a great way to make a sofa, couch or arm chair look sweet and comfy. 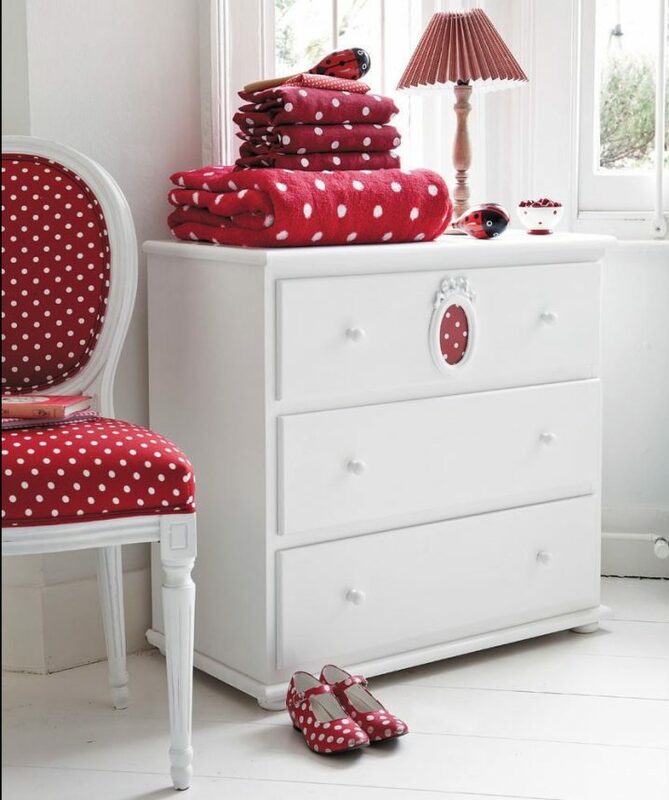 The playful dots on the curtains can give a chic and cheerful look to any room in your home and can make any room feel complete. 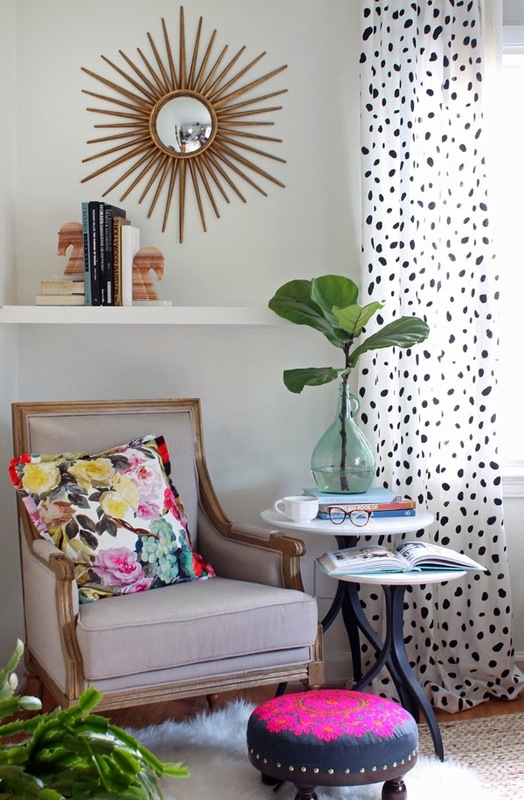 So, what do you think about these polka dot themed decor ideas my dear people? Do you find them interesting and fun? 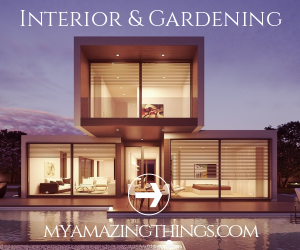 Which idea is your favorite and would you like to incorporate in your home? I would love to know your opinion, so please share your comments with me! Thank you for reading! Enjoy in the rest of your day and don’t forget to stay up to date with the content of Top Dreamer!